Quality tires are one of the most prized features on your vehicle! Have them installed correctly at Mt. Juliet Tire Center. 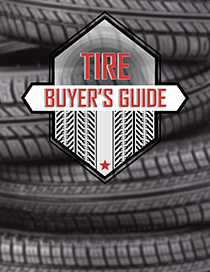 In order to gain full benefits and optimal performance from new tires they must be properly installed. Removing an old tire or mounting a new tire on a wheel requires special equipment and expert knowledge. Tires must be checked to make certain that the tire’s bead is seated correctly. Wheels are usually equipped with a rib that locks the tire’s bead in place. Professional tire installation will promote good wear and handling. You can trust our team to provide expert installation of new and seasonal tires.